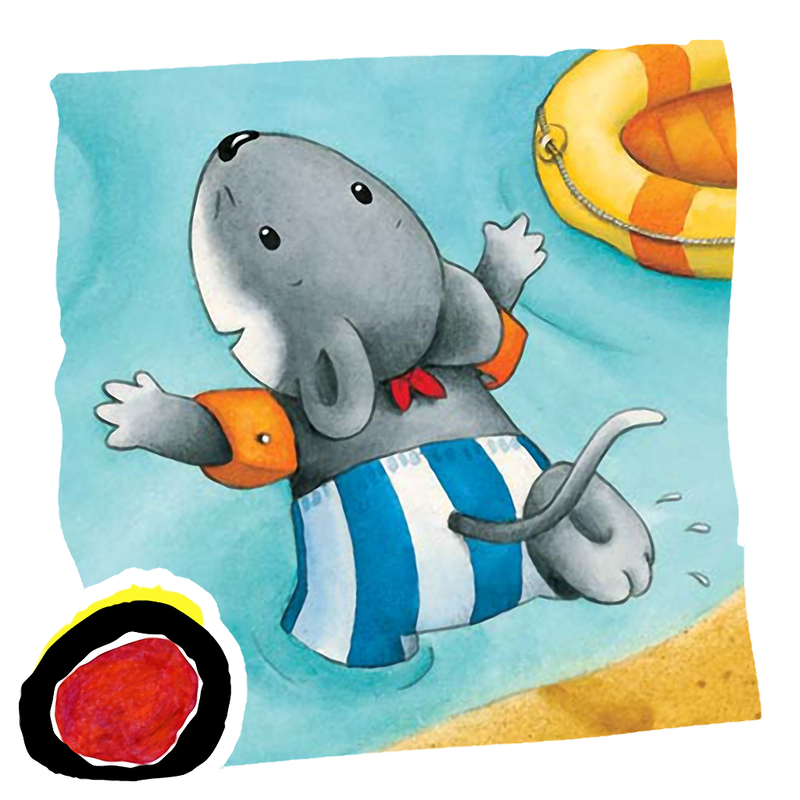 Join Miko and his family for a day at the beach with Auryn's colorful interactive storybook app, Miko Goes on Vacation. 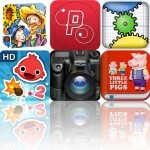 We also have a productivity app that allows you to quickly create and manage lists, and an inspirational reference app. Tat My Face ($0.99 → Free, 15.7 MB): Freak out your family and friends by slapping a fake tattoo on your face with this photography app. You're able to import any photo from your library or snap a new on in-app. Then choose the type of tattoo you want and it will automatically be placed in the perfect position on your face. You can also edit your tattoo if need be before sharing it via Facebook, Twitter, or email. Tat My Face is available for free for a limited time. It has a 5-star rating with a total of 5 ratings. Leaf Notes ($0.99 → Free, 3.3 MB): A productivity app that allows you to quickly create and manage lists of any kind. Items within lists can be marked off with a tap and rearranged by tapping, holding, and dragging them into place. You're able to view completed items within a list by swiping up from the bottom of the screen. Tap the title at the top of a list to change its text, choose a new color, or share it via email. You can also reveal all of your lists and color options by swiping left to right. 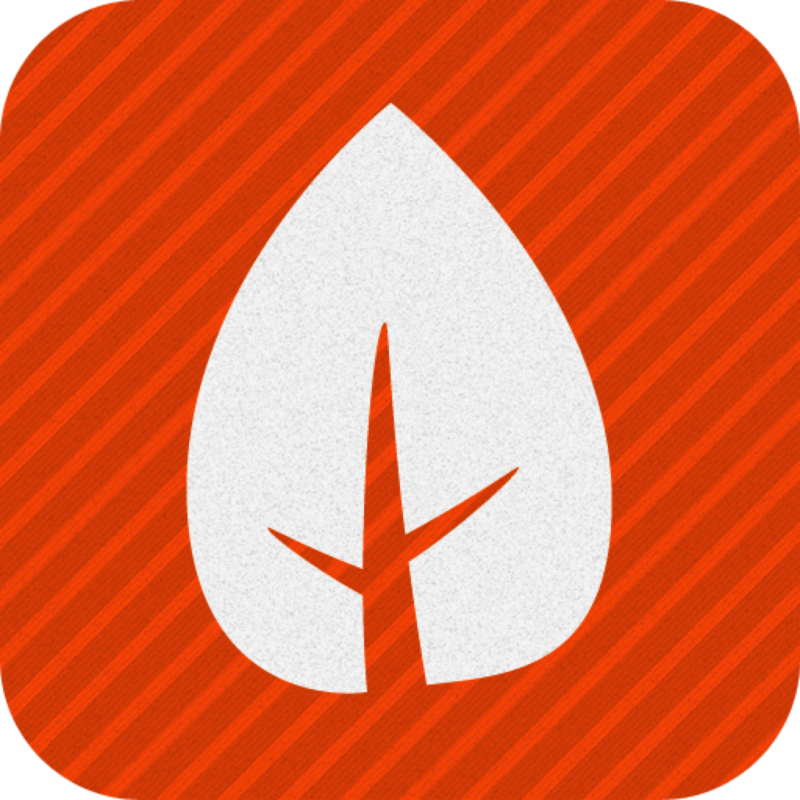 Leaf Notes is available for free for a limited time. It has a 5-star rating with a total of 22 ratings. Fling! 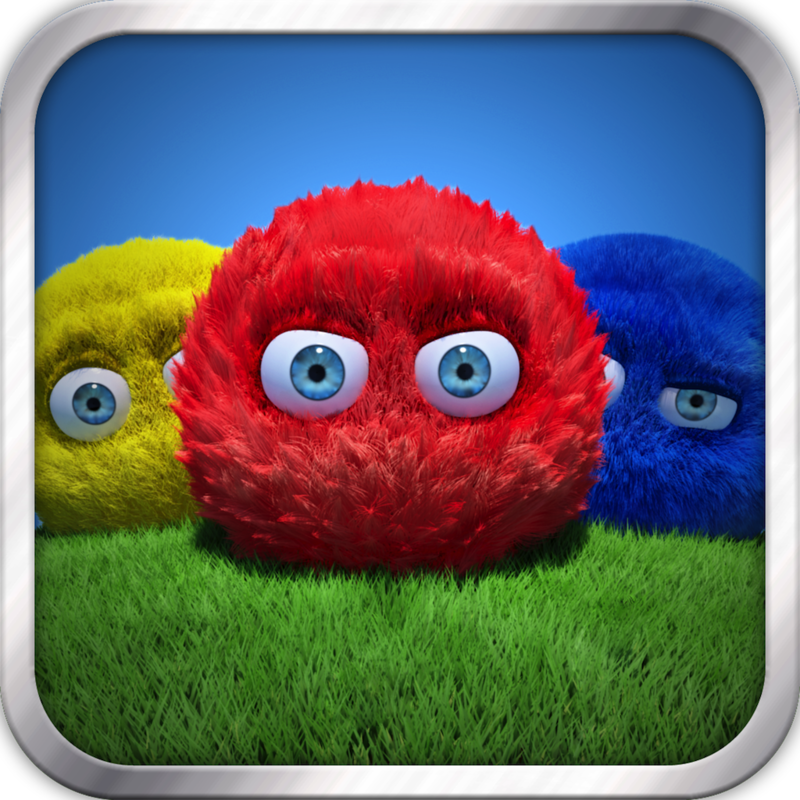 ($0.99 → Free, 20.2 MB): Fling furballs at other furballs in order to knock all but one off of the screen in this puzzle game. Furballs can't be flung at adjacent furballs and they can't just be flung off the screen; they need to be knocked off to be removed. 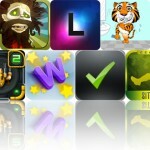 The game includes more than 10,000 puzzles, four modes, hints, undo, and achievements and leaderboards via Game Center. Fling! is available for free for a limited time. It has a 4-star rating with a total of 41718 ratings. TinyVox Pro Audio Messenger/Recorder/Transmitter/Voice Memos ($0.99 → Free, 6.8 MB): A powerful voice memo app with a retro look. It allows you to record up to 20 continuous minutes of high quality audio and even type notes during the process. Tapes can also be titled, added to favorites, and trimmed. You can then share your recordings via email, MMS, Twitter, YouTube, Facebook, or Soundcloud. 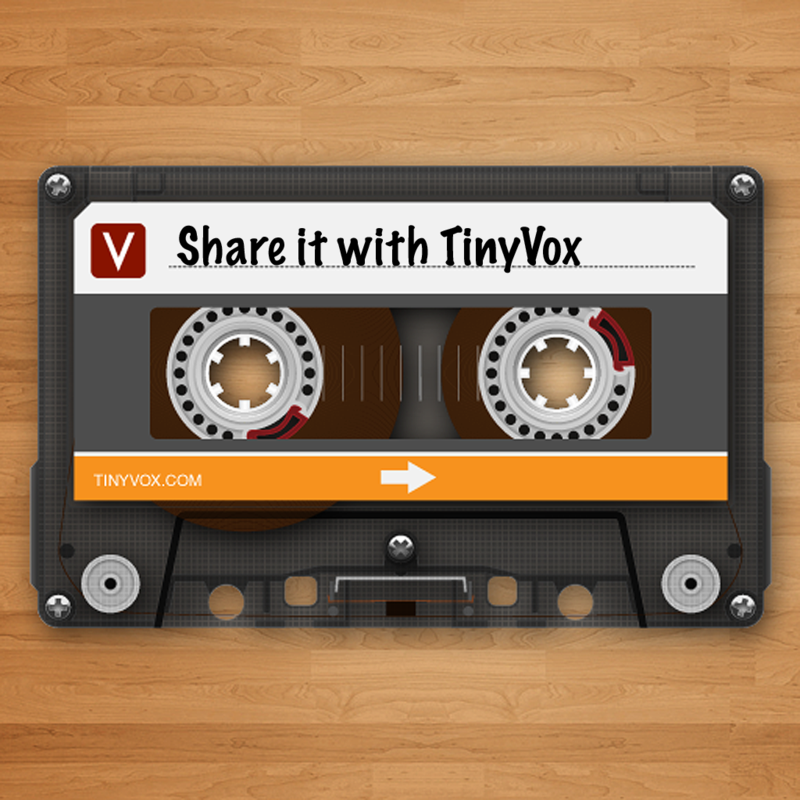 TinyVox Pro Audio Messenger/Recorder/Transmitter/Voice Memos is available for free for a limited time. It has a 4-star rating with a total of 46 ratings. My laboratory ($0.99 → Free, 6.6 MB): Our world is coming to an end, so it's up to you to colonize a new planet by mixing elements in this casual game. You start off with only air, earth, fire, and water. Combine the elements in different ways to create new ones, which can eventually be used to create cars, birds, and even humans. You can double-tap on any newly created element to see how it was made. 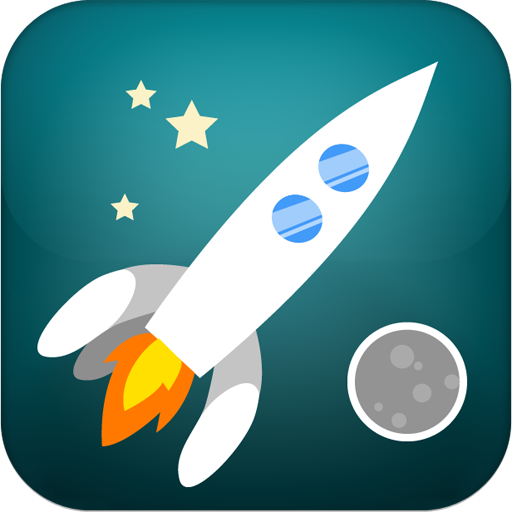 The game includes 200 elements to create, short stories to provide you with clues, and achievements and leaderboards via Game Center. My laboratory is available for free for a limited time. It has a 4.5-star rating with a total of 23 ratings. Calculator HD Pro - The Best Scientific Calculator for the iPad, iPhone, and iPod ($2.99 → Free, 16.4 MB): A slick calculator app with a dual-line display that provides you with results in real-time. Swipe to reveal the scientific keypad or rotate your iDevice to see all keys at once. You can also swipe down on the display to view, copy, and share your tape. 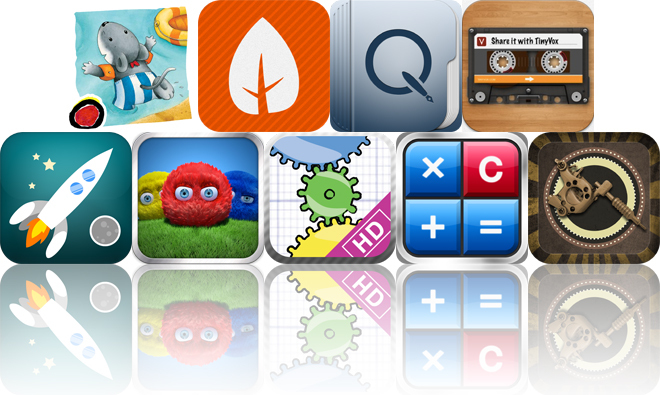 The app includes four themes to choose from, and the ability to add custom labels to calculations on your tape. 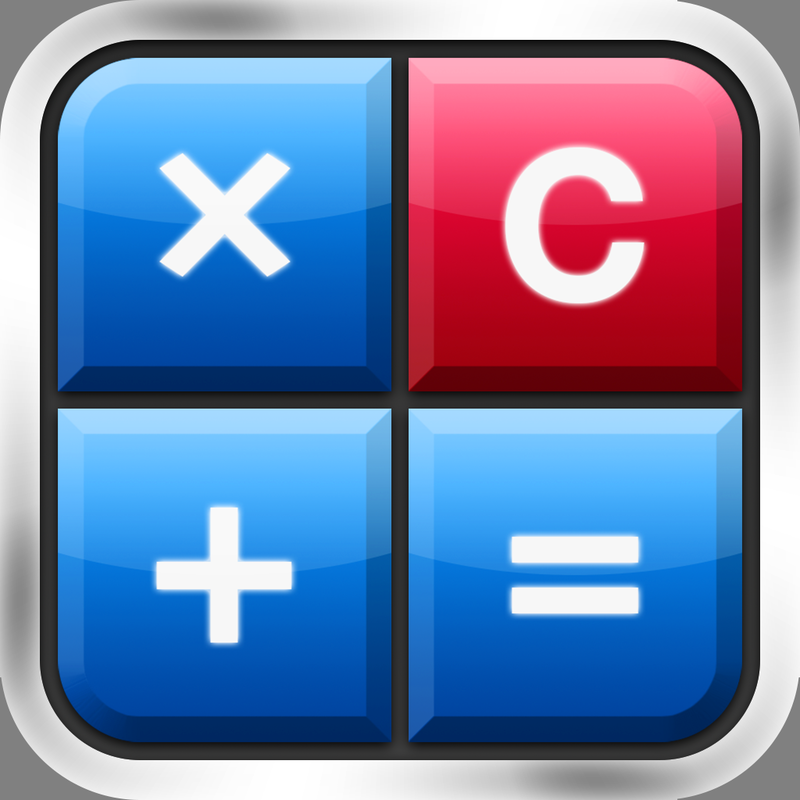 Calculator HD Pro - The Best Scientific Calculator for the iPad, iPhone, and iPod is available for free for a limited time. It has a 4.5-star rating with a total of 10 ratings. Quotes Folder ($1.99 → Free, 13.3 MB): Get inspired with this reference app. It includes more than 15,000 quotes, maxims, and aphorisms to read through and share. 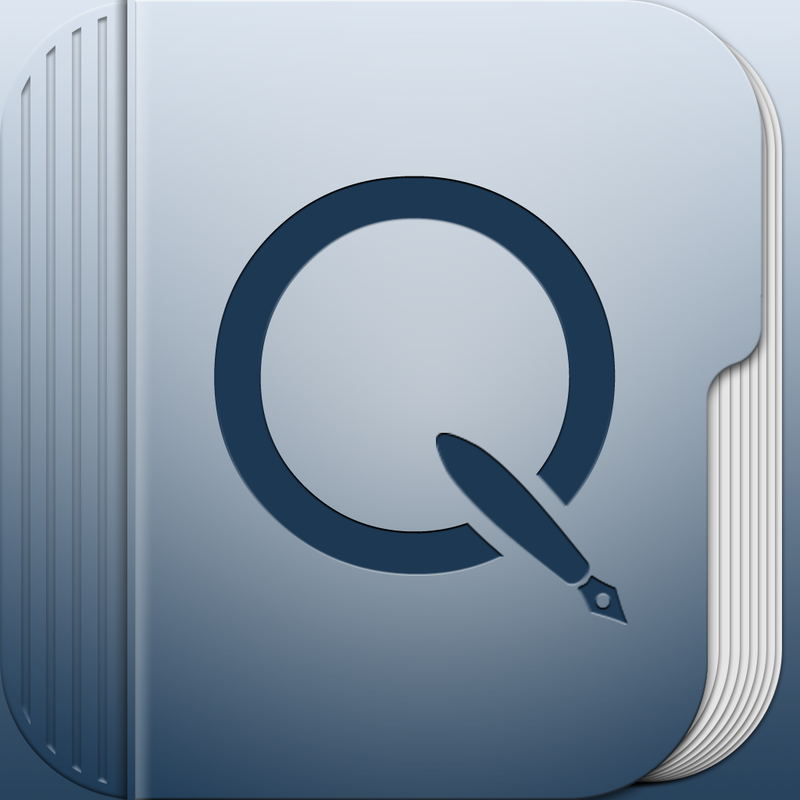 Quotes can be searched for by author or keyword, saved as favorites, and shared via email, Facebook, or Twitter. You can also add your own personal quotes and organize them with folders. The app includes four languages, quick access to author info, iCloud support, and a quote of the day option with daily notifications. Quotes Folder is available for free for a limited time. It has a 4.5-star rating with a total of 261 ratings. Miko Goes on Vacation ($1.99 → Free, 38.7 MB): Tag along with Miko and his family as they head to the beach for a vacation in this colorful interactive children's storybook. The story centers around Miko and his younger sibling as they make new friends while playing in the sand and water. Your child is able to read on their own or follow along with the narration. They can tap on different items in the scene to hear them pronounced. You can also customize the storybook with your own text and narration. Miko Goes on Vacation is available for free today only (03/11). It has a 4.5-star rating with a total of 9 ratings. 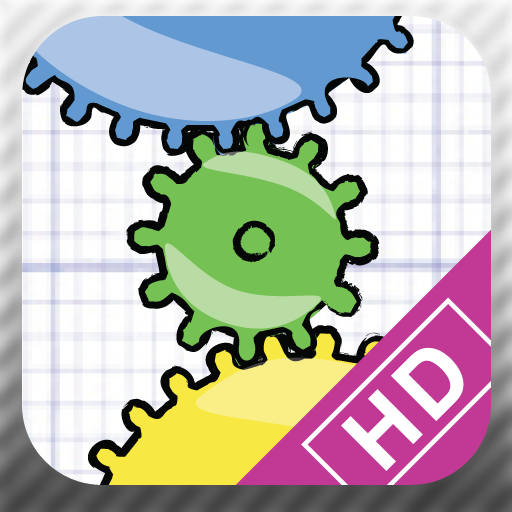 Geared for iPad ($2.99 → Free, 7.6 MB): This challenging puzzle game requires you to get your brain into gear. Grab gears from the bottom of the screen and place them on the board in order to make the rest of the gears spin. You have a limited amount of gears and space to work with, so plan ahead. The game includes 200 unique levels with varying difficulties, the ability to skip to any level, and awards and rankings. 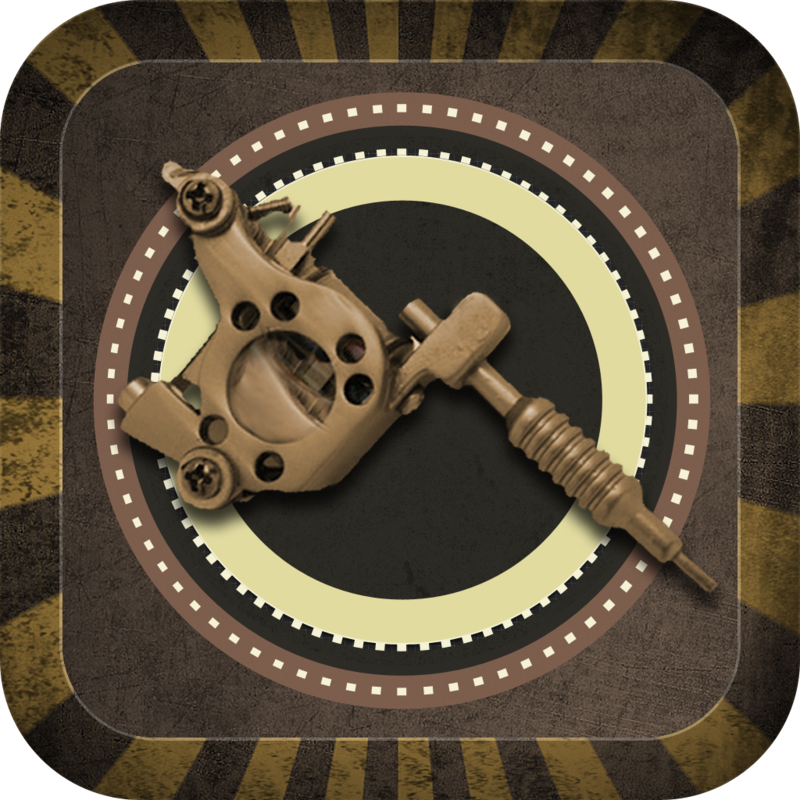 Geared for iPad is available for free for a limited time. It has a 3-star rating with a total of 4210 ratings.